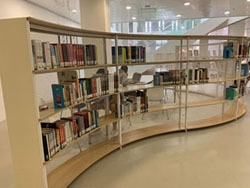 This guide introduces selected sources on English Language and Literature available in the CUHK Library and on the Internet. For assistance, please send your questions via Live Chat or contact the relevant faculty liaison librarian. A comprehensive, cross-searchable package of collections covering literatures of place, race, and gender. 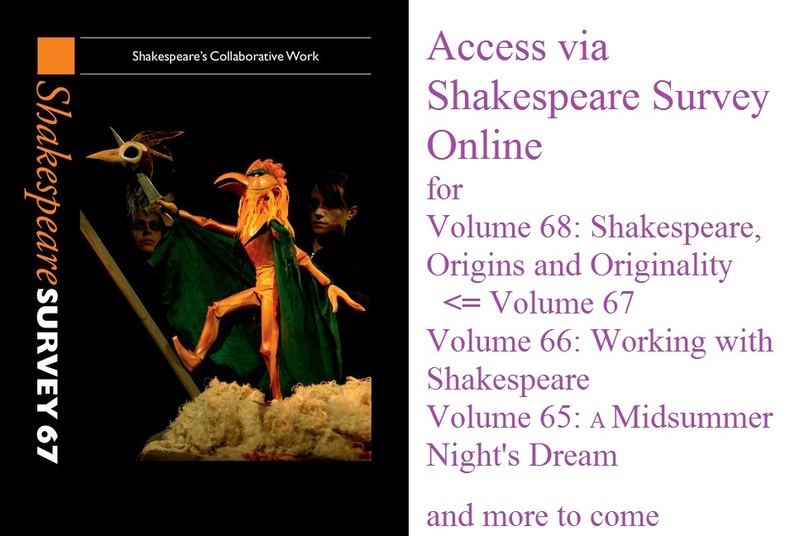 It features 14 collections and offers over 250,000 pages of poetry, short fiction, and novels, along with more than 5,000 full-text plays and film scripts. Provides a wide range of primary sources related to the arts in the Victorian era, from playbills and scripts to operas and complete scores. Curated by experts in British arts history,to provides a detailed look at the state of the British art world with, not only manuscripts and compositions, but also documents such as personal letters, annotated programs, meeting minutes, and financial records. 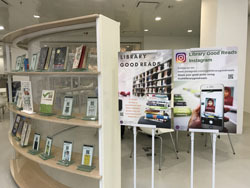 Stop by the Good Reads Corner (G/F, University Library) to check out your favorites!